PYRAMID STYLE 2 PERSON SHELTER ONLY. 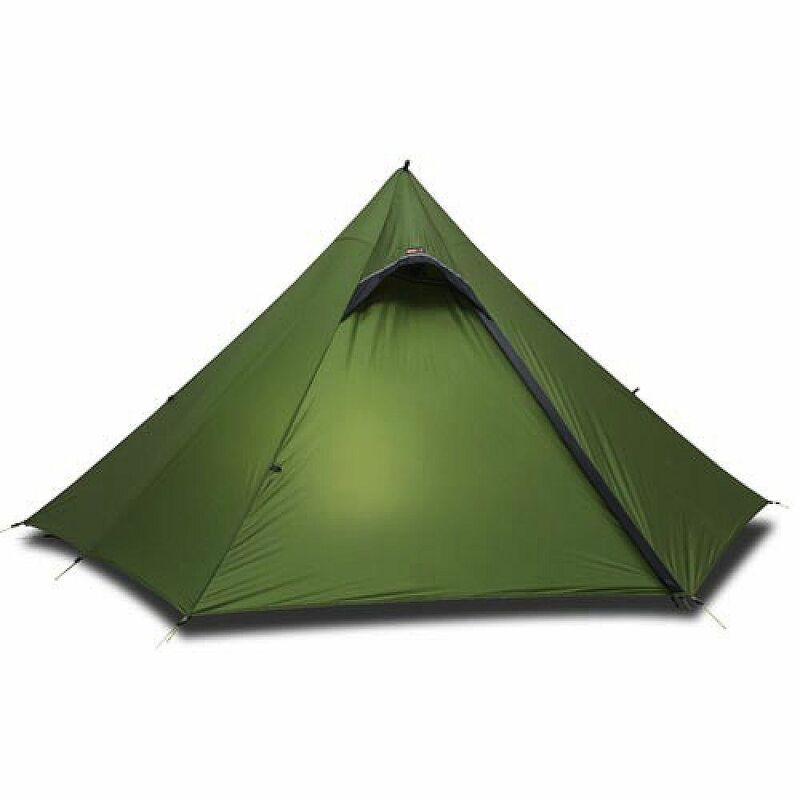 OPTIONAL 1 or 2 PERSON INNER TENT AND POLE. SEAM SEALED AND VERY ROOMY.